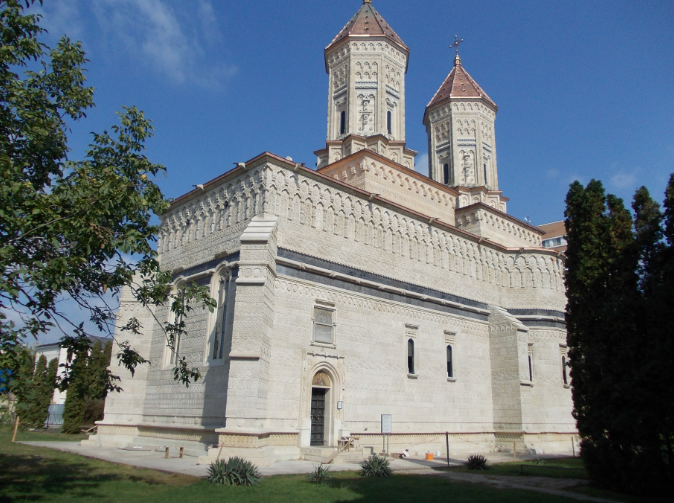 These churches and cathedrals you can't be missed while living in Iasi, Romania or just traveling through. They make the city unique and are full of awesome history! 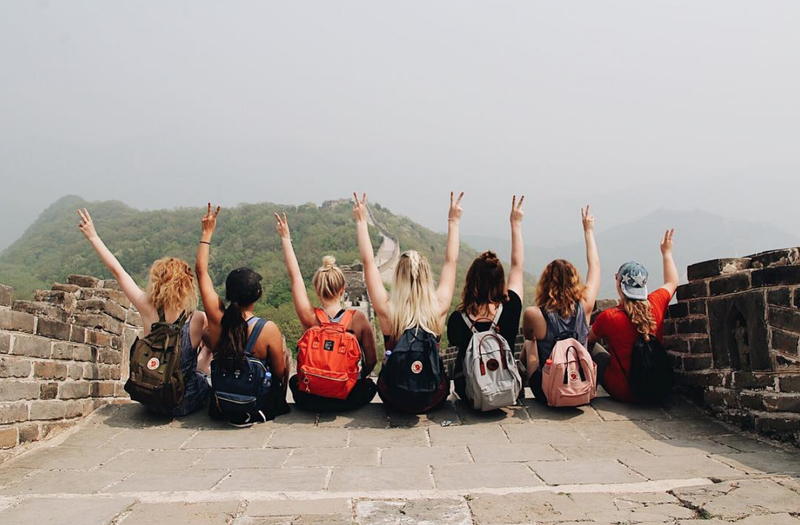 During your semester with ILP you will be able to travel to some amazing places, but don' forget to see and do everything you can in the city you live in. 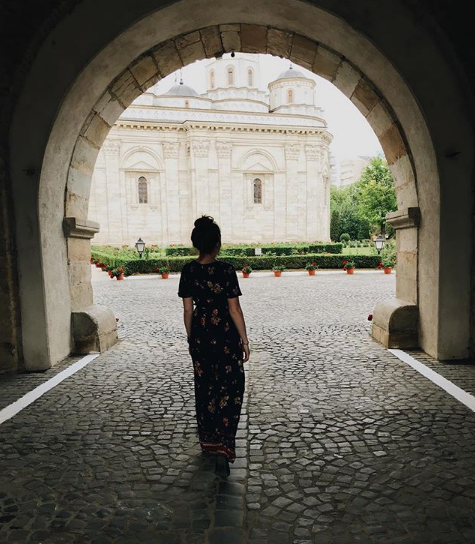 ILP volunteers who spend their semester serving children at the orphanage in Romania will be living in the northern city of Iasi which is chock full of beautiful buildings. Eat all the food, soak in the history, and live like a local. Love the idea of spending time living in Romania and volunteering in an orphanage? We have info about what a typical day looks like and other answers to your questions. We know you'll fall in love with this cute city. 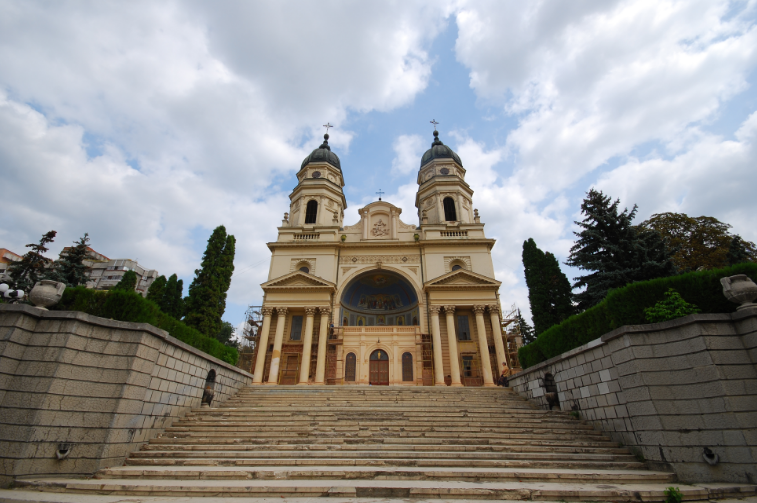 There are a lot of churches in Iasi and here are just a few of our favorite. Visit them all and find others you love during your time volunteering! 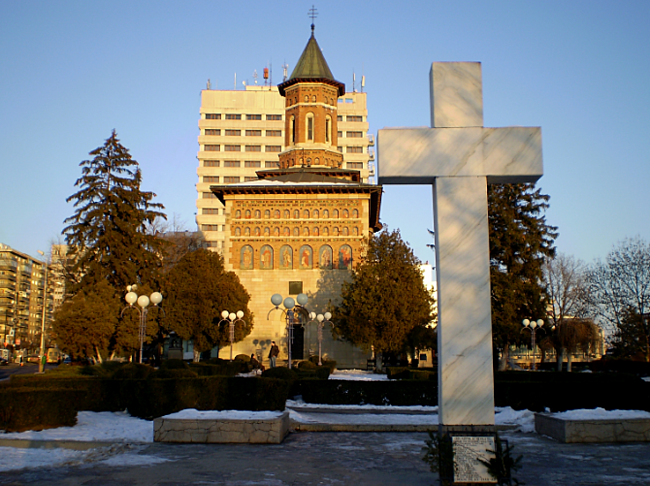 While volunteering in Iasi make sure you visit St. Nicholas Church which is the oldest in the city. It was built in the 15th century and although it isn't huge, it still stands strong! The paintings on the outside are colorful, and you'll find art just as beautiful on the inside. Take a walk through it as well as around it. This is another beautiful, old church. Built in the 17th century it's withstanding the test of time! Most of the building is carved in insanely intricate patterns. Just thinking about the work that was put into this is amazing. Visiting hours are between 9:30 am- 12:00 pm and 3:00 pm to 5:00 pm. Make sure you visit during those times so you can take a look at the inside as well. 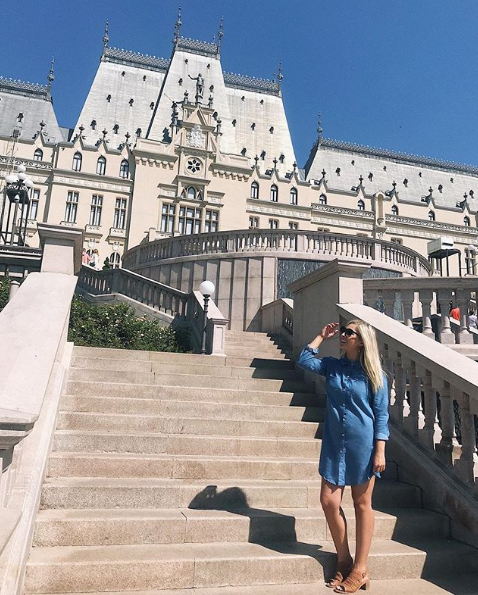 This is considered the largest church in Romania - making it one you've definitely got to check out. It's actually the third cathedral to be in this spot and it looks like it's not going anywhere! The stairs leading up to it make the perfect place for a photo op and It's gorgeous on the inside and out. Saint Sabbas is a Romanian Orthodox church and is pretty unique. It's design looks different than most other churches in the area. Grab your ILP group and spend time hanging out in the beautiful grounds surrounding the area, its the perfect thing to do on a warm summer day! It's not a church or cathedral, but you'll for sure want to check out the Place of Culture (pictured below) ... it's a stunner! Volunteering at this Romanian orphanage with ILP is the perfect way to make a difference. The experiences you have will change your life, the kids will steal your heart, and the memories you make are unforgettable! Get more here: volunteering in an orphanage or by clicking below. Click the button below to learn more about volunteering in Romania and the things that await you!